The Advertising Standards Authority (ASA) of the United Kingdom is responsible for regulating the country’s advertising. This sees it apply the Ad Codes that are written by the Committees of Advertising Practice (CAP) to all advertisements. 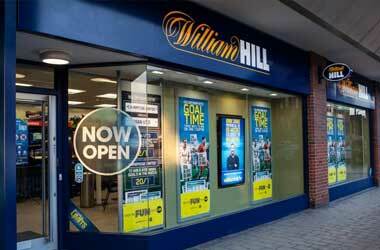 Yet, it seems as though some online casino operators have been straying outside of the rules, by targeting underage gamblers with their betting adverts. In a bid to investigate how underage individuals may end up becoming involved with gambling online, the ASA set up seven separate fake child profiles, which simulated the web browsing of children. In the process of doing so, the organisation would identify 43 ads by gambling operators, which appeared on easily and freely accessible websites. A total of 20 YouTube channels were displaying such advertisements, while other ads were seen on a selection of children’s websites. Results from the investigation suggest that children who are as young as six can be targeted by these ads, coming from some major gambling companies operating online. The commercial displays were discovered on websites that provide free downloadable colouring-in pages, children’s stories, resource sites for homework and other assorted games. The ASA has since said that it intends to utilise the same procedure to potentially search through social media networks, such as Facebook and Instagram, in a bid to uncover more breaches of the advertising code rules. A total of four online operators were discovered as being responsible for the advertisements – Unibet, PlayOJO, Multilotto, Redbet, while the fifth violation was made by the Vikings video slot advertisement. From the ASA’s investigation, it discovered that 23 different gambling adverts showed up a total of 151 times across 11 separate children’s websites being monitored by the company. 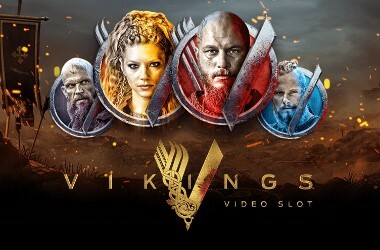 In terms of the largest offender, the ASA claims that the Vikings video slot was the worst, accounting for about 50% of the adverts on display. The slot game, which was designed and created by the Netent software developer, was also responsible for appearing a massive 80% of the time out of all the breaches. 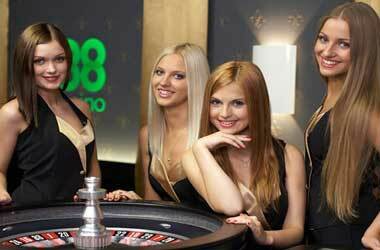 As far as the gaming brands are concerned, Unibet is the largest and most well-known of these to be in breach of the rules. This company has become the official partner of Warwickshire county cricket club in 2019, whilst continuing to appear on the training kit of football club Aston Villa. However, despite the fact that the brands didn’t negate the ASA’s claims of breaking the rules of advertising, most circumstances saw them shift the blame on to third-party companies. These, the operators said, were hired to run online advertising campaigns for them, meaning that they had nothing to do with how and where the ads were displayed. 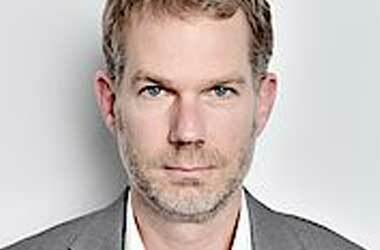 Unibet went a step further and explained that it did not and would not knowingly take revenue from any underage players who could have gained access to its casino via the ads.